View cart “Sari” has been added to your cart. 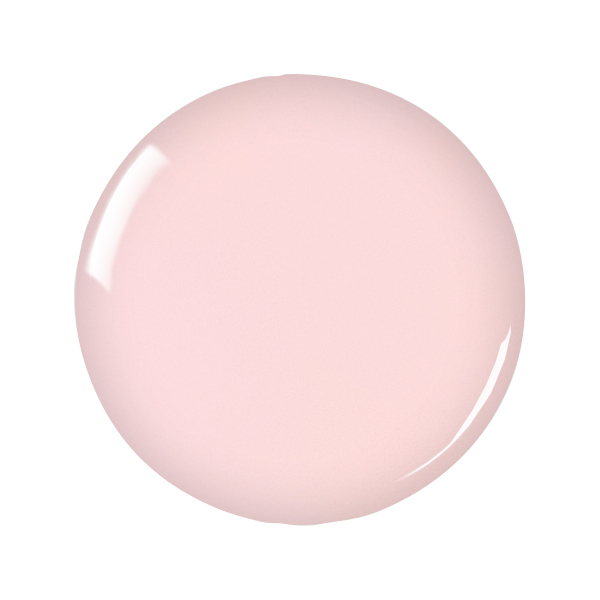 Sari by Zoya can be best described as a very sheer soft milky ballet-slipper pink in a shiny creme base. A barely-there shade for a polished look or French manicure.